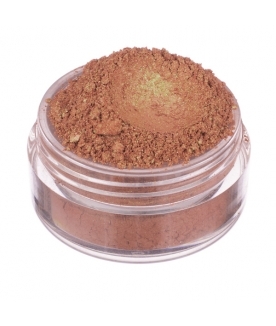 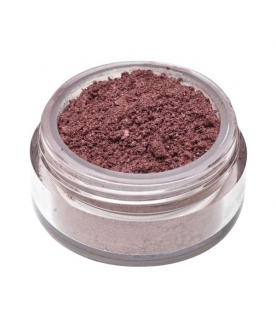 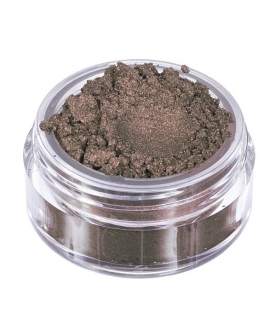 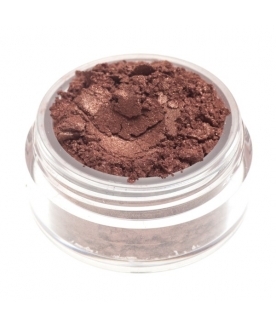 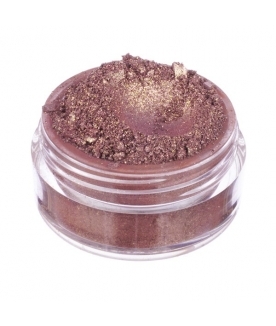 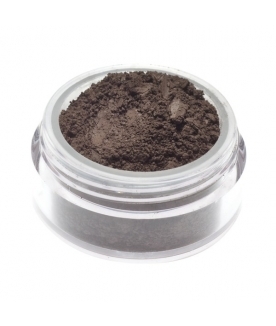 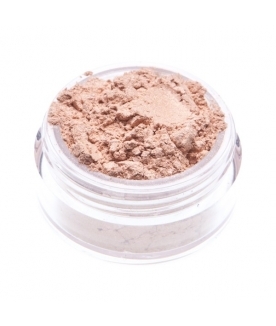 Deep warm brown, perfect to give your eyes definition. 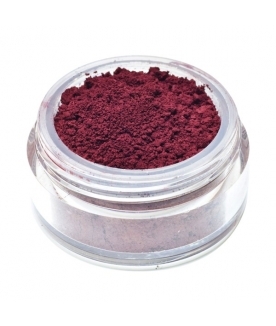 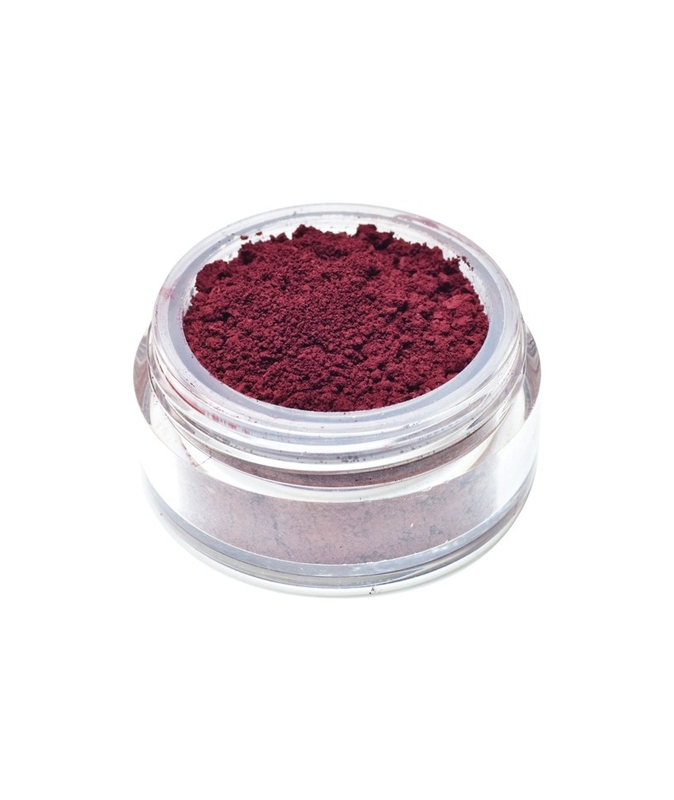 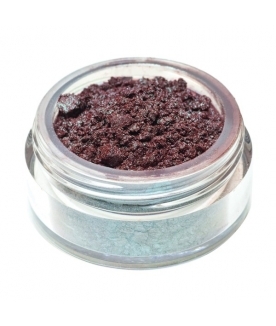 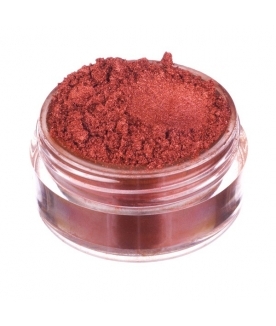 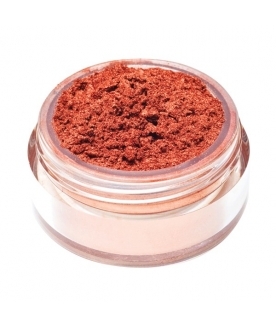 Intense colour with a completely matte finish, made special by the unique rusty undertones. 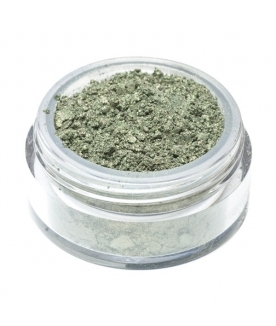 It brings out blue, grey, and green eyes to perfection. 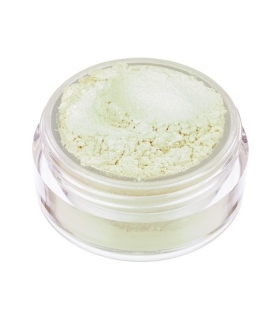 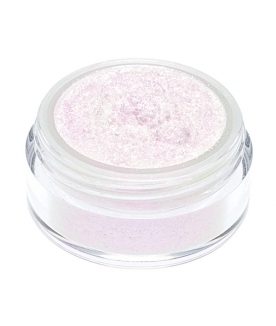 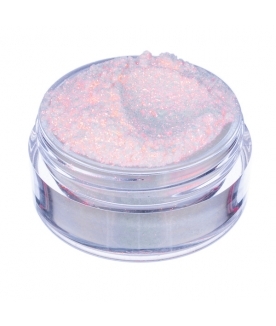 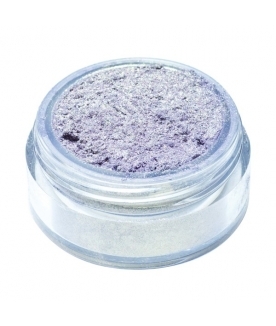 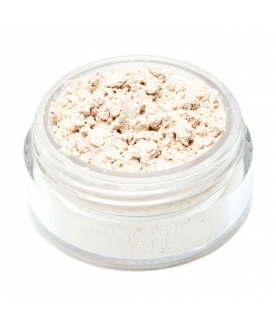 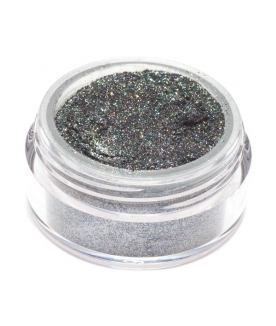 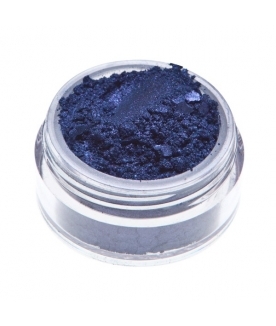 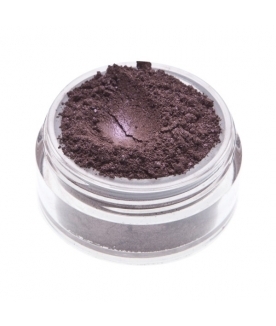 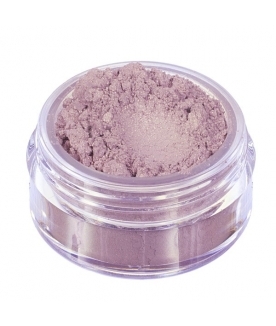 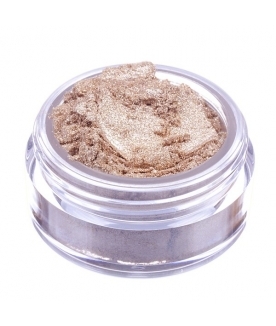 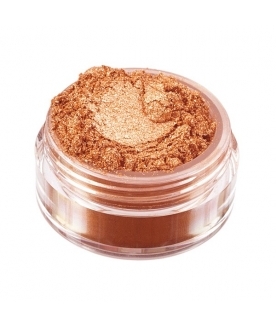 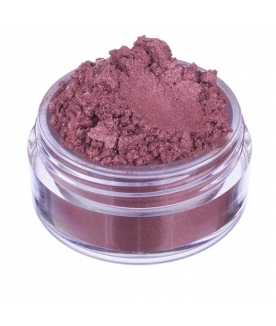 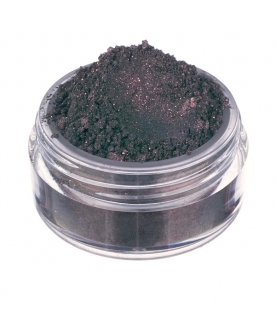 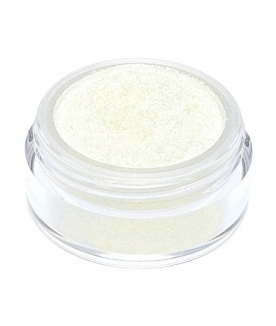 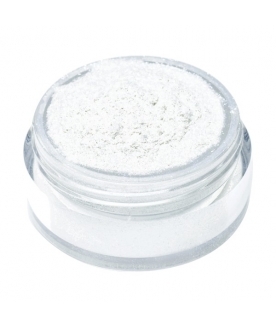 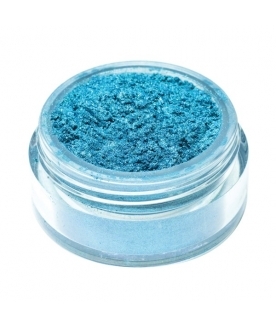 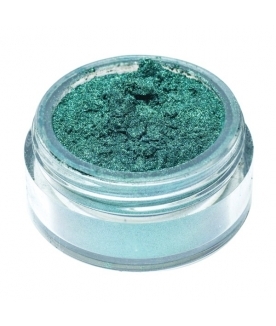 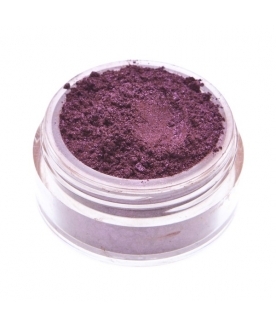 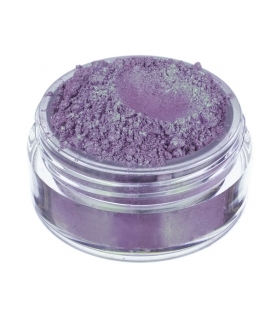 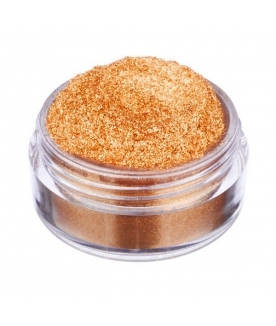 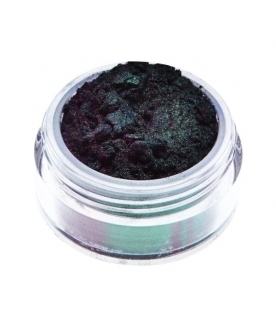 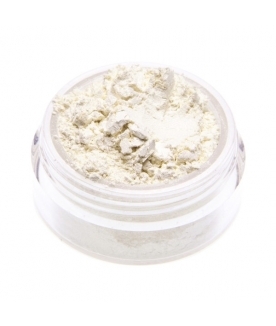 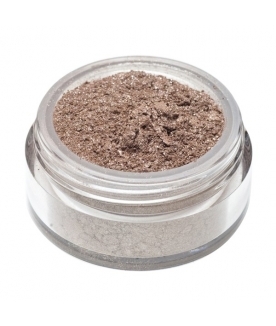 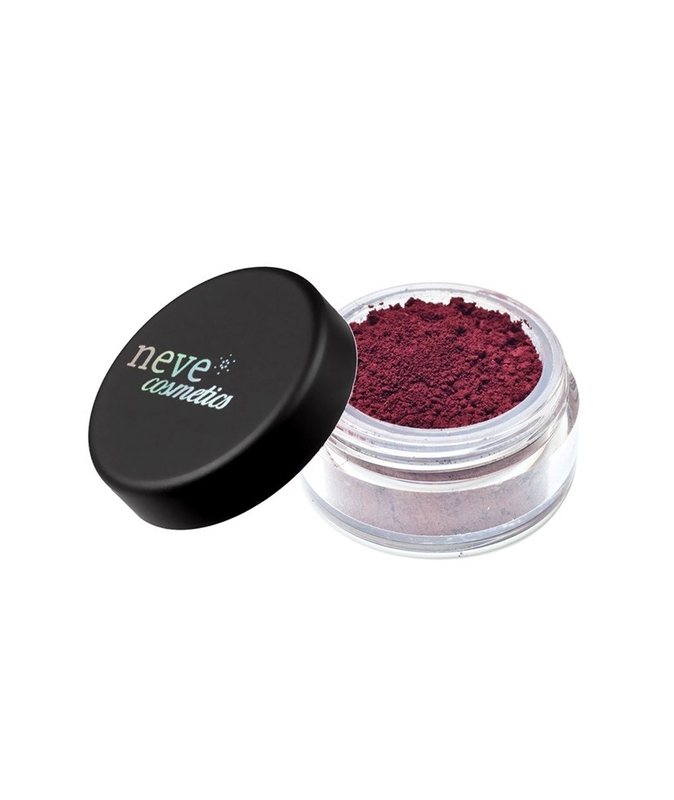 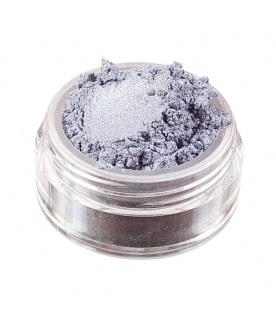 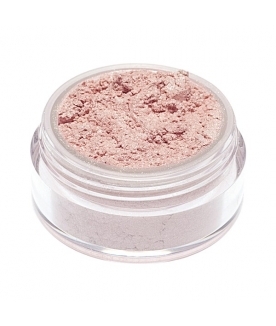 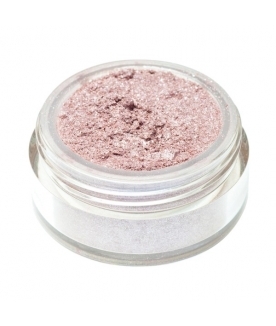 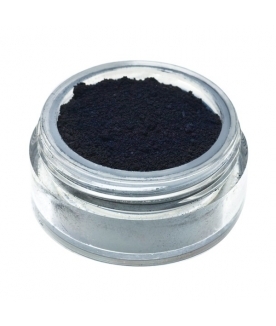 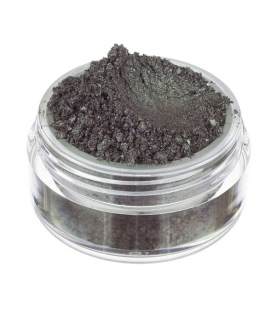 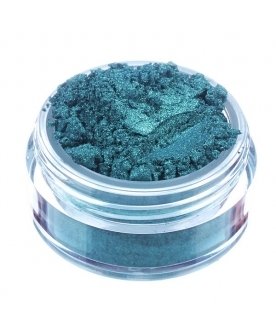 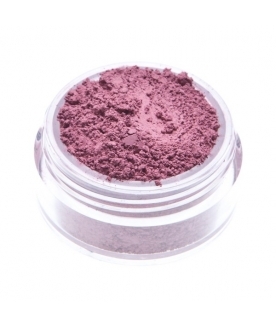 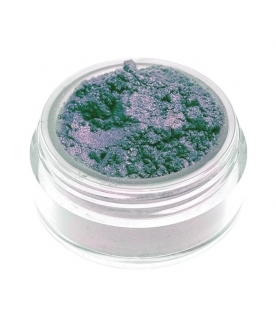 Also great for darkening other colours (eyeshadows, blushes, bronzers...) without dulling their shades. 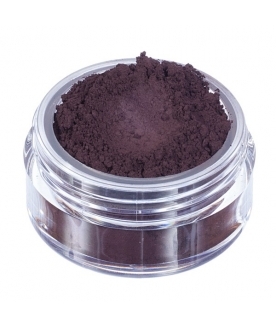 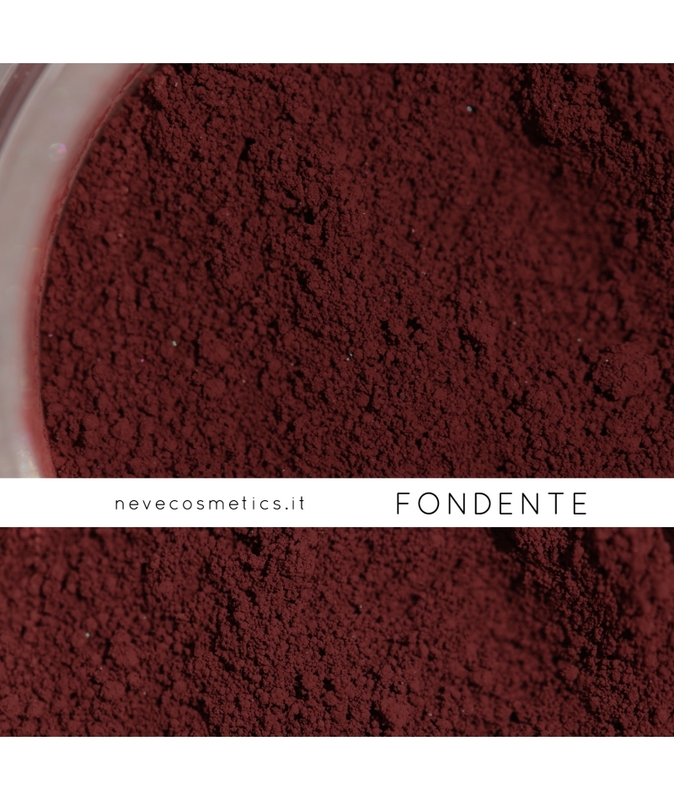 Ingredients: Ci 77491 (Iron Oxides), Ci 77499 (Iron Oxides), Ci 77007 (Ultramarines), Mica.